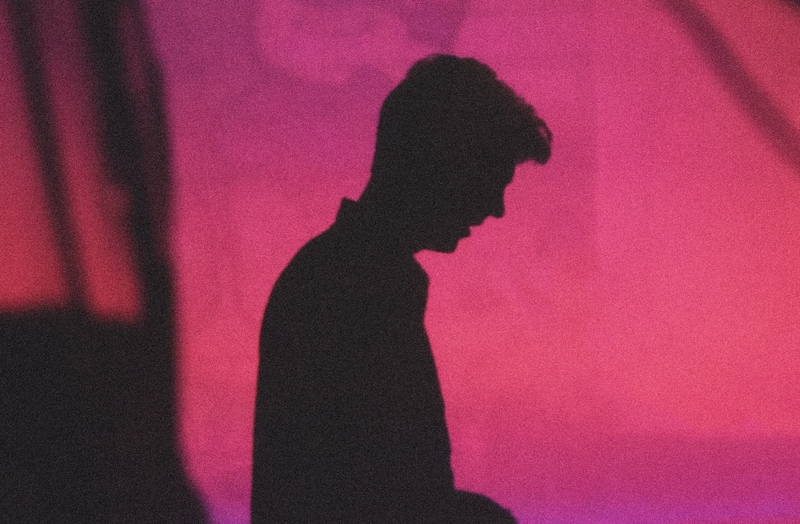 To support the release of his new single ‘Fading’, we Get To Know Melbourne producer Retro Culture. As his name might suggest, he’s a purveyor of decidedly ’80s beats and has delivered a song that we described as “a totally tasty slice of pop that feels like it may have been plucked straight from the middle of the decade that was”. So without further ado, join us as we roll out the questions in the hope that we Get To Know Retro Culture a little more. 01. Name : Retro Culture. 03. How did you get your start in music? My mum forced me to play piano when I was eight. 05. Tell us a little bit about your sound and how it developed. I guess my sound has a bit of an ’80s vibe to it. It’s been influenced a lot by film as well. Mostly it’s developed from me just playing around with synths. 06. Who have been your musical influences? College, Daft Punk, Kanye West, The 1975, Dashboard Confessional to name a few. 07. What are your favourite songs of all time? ‘One More Time’ by Daft Punk. That song will always get me going. 08. What was the first album you bought? I think the first album that I bought myself was Daniel Powter’s ‘Bad Day’ haha. Well not really an album… pretty sure it only had three songs on it, but that’s the first record I bought! I loved that tune when it came out. I took straight to the piano to learn it. 09. Give us a little fun fact about yourself that people might not know. I can play Daniel Powter’s ‘Bad Day’. 11. What’s the best advice you’ve been given in your career? Keep it fun! 12. Tell us about your latest release. It’s a song that took me over a year to write and then complete. ‘Fading’ took quite a few twists and turns until it was finished. My main inspiration for the track was the soundtrack from ‘Stranger Things’, which inspired me to head down a more synth-driven direction for the track. 13. What do your future plans involve? More music and more live shows. 14. Where can our audience catch you live? Joyluck Rooftop in Melbourne on November 12 for MAYFEST 2016.